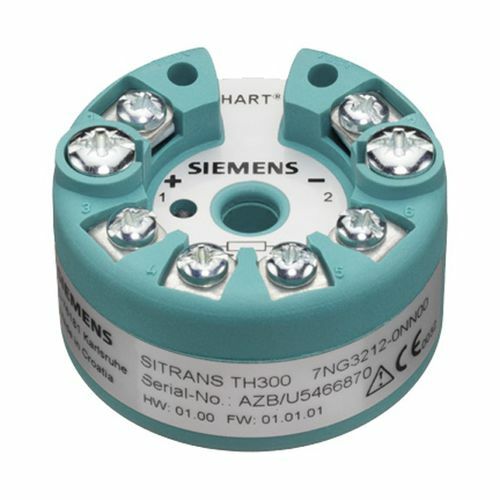 The SITRANS TH300 is a top of the line product designed by Siemens. It is user-friendly and It also exhibits the output that can be read by the use of a multi-meter even without opening the 4- 20mA loop. It is primarily built to support all common thermocouples, resistance and milli-volt sensors. Set-up has never been so easy by using Simatic PDM.